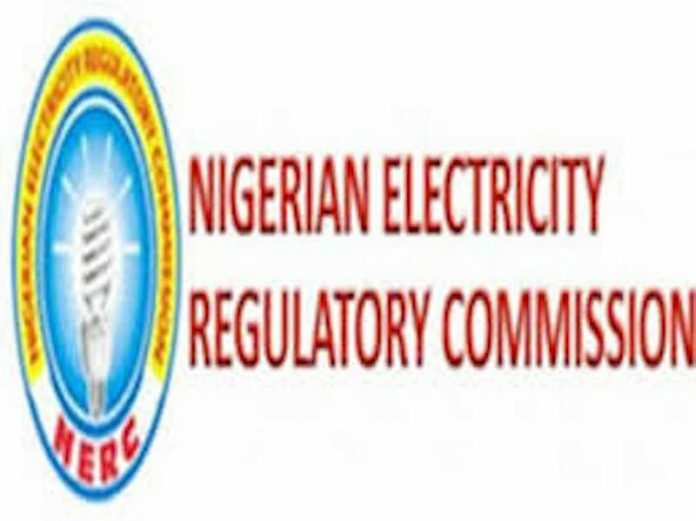 The Nigerian Electricity Regulatory Commission (NERC) on Monday said over five million Nigerian electricity consumers were unmetered. Mr Abdulkadir Shettima, NERC General Manager, made this known at the launch of a Mojec International Limited, bank consumer and retail financing scheme, for Meter Asset Programme (MAP) in Lagos. The News Agency of Nigeria (NAN) reports that NERC recently issued permits to some MAPs to commence roll out of prepaid meters to tackle metering gap and estimated billing. According to NERC, the move is in accordance with Section 4(3) of the MAP Regulations 2018, to MAPs that were successful in the procurement conducted by Abuja and Jos Discos. Section 4(3) of the MAP Regulation 2018 also requires all electricity distribution licensees to engage MAP that would assist, as investors, in closing the metering gap. Also, it is to assist in eliminating the practice of estimated billing in the Nigerian Electricity Supply Industry, NESI. NERC said it had directed that the roll out of meters should commence not later than May 1, 2019. Shettima said that the country’s unmetered gap stood at five million with the ongoing enumeration being carried out as against 4.7 million recorded as at December 2017. He said that the gap would be closed primarily with investments being paid by various stakeholders in the industry. Shettima commended Mojec for kick starting the implementation of the MAP with the launch of financing with some consortium of banks. “We are very happy with this event kick starting the implementation of the MAP, but we will be happiest when all Nigerians are metered or metering gap is closed. “We are very hopeful that it will be closed with this regulation very soon starting from May 2019,” Shettima said. On the objectives of MAP, he said that the regulation was introduced to eliminate the practice of estimated billing or minimise it to a large extent. “By doing this, we will have happy customers; that is customers will be happier and more willing to pay for the services they consume,” he added. Shettima said that the country would attract private investment with MAP regulation, if the economies were right. “There will be investments; we have seen it happening in many other sectors across the globe. If it’s not happening, it is because economy is not right. “We expect to create a new metering services industry in the value chain. “We have gas, generation, transmission, and now metering and consequently, when the industry matures, we will also have retailing of electricity. “I believe it’s going to work, because we are going to get the economies right. “If it’s not right, we will not be seeing these many banks coming in; we won’t be seeing these many investors coming into the industry,” he said. Shettima said that there would be incentives for performance and sanctions for non-performance in MAP regulations to achieve the desired result. “The roles are clear; there are incentives for performance and there are also sanctions for non-performance. “We believe that with all of these, there will be complete metering in the Nigerian electricity supply industry soonest,” he added. Shettima, however, commended Mojec for the funding initiative with the financial industry aimed at reducing the metering gap. Earlier, Ms Chantelle Abdul, Mojec Managing Director, said that the flag off of its consumer retail financing scheme was to tackle the metering gap. Abdul said that NERC issued the MAP regulation in an effort to fast-track the closure of the metering gap to ensure that electricity consumers in Nigeria, not only pay for what they consume, but also bring to an end the estimated billing system. “Mojec and several other MAPs were appointed over a week ago in Abuja on the regulation to commence meter roll out as soon as May 1, 2019. “Today’s event is to announce our partnership with leading commercial banks in the country, as well others who may be willing to join this exclusive club of banks not every bank is here today. “The MAP regulation rightly know there are no free meters; and however provides for third party to be financing these meters for acquisition of these assets under a term to be issued by the commission. “We are proud to be flagging off a retail financing scheme in partnership with the following banks Wema Bank, Polaris Bank, Zenith Bank, First Bank, Key Stone and Unity Bank.